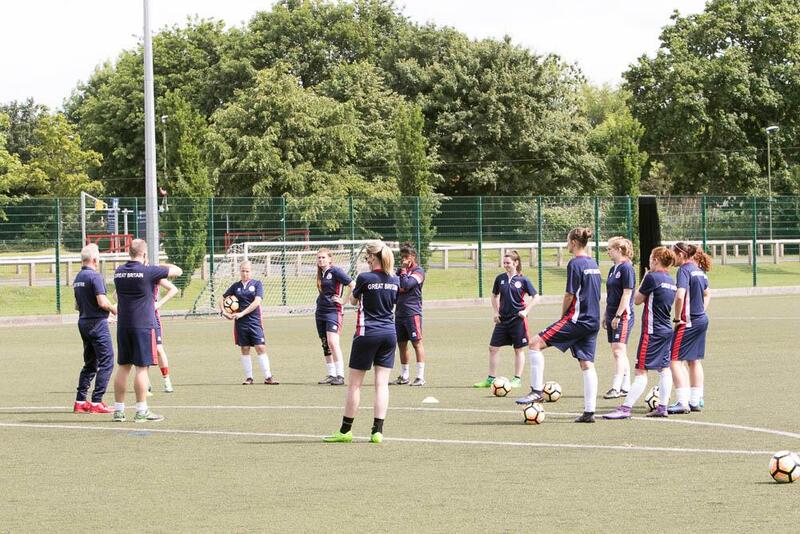 The Great Britain women’s deaf football squad have been training at the University of Worcester ahead of the Summer Deaflympics in Samsun, Turkey, from July 18. 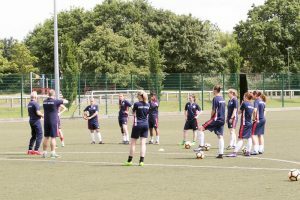 Assistant coach Chris Price, a former student at Worcester, said: “The university have always been very supportive of deaf sport and disability sport more widely and we have a great relationship with many of the lecturers and staff here. GB defender Claire Stancliffe said: “Worcester is a fantastic place. It’s centrally located with good transport links. The Deaflympics were first held in Paris in 1924. Price added: “My hope is to come away with a gold medal as that is what we have been working hard for over the last year. 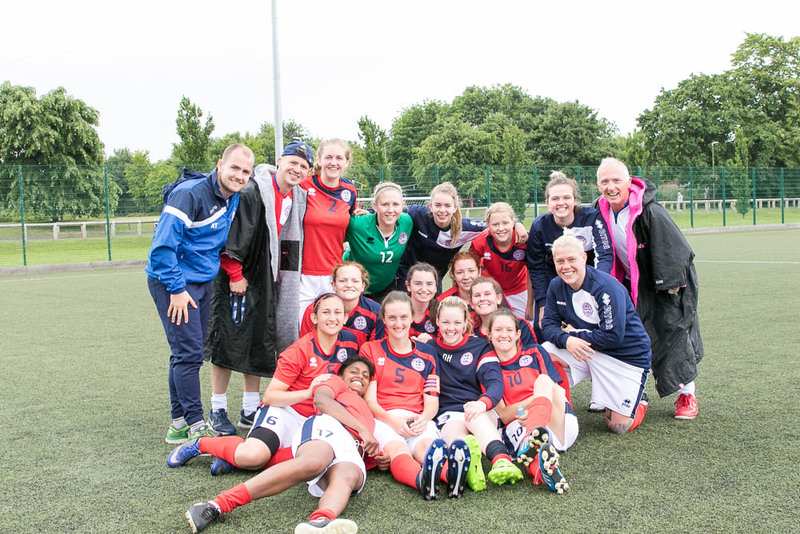 “We got a bronze in the last Deaflympics so we would be looking to build on that.